Since its inception in Italy ages ago, pizza has undergone several transformations to become one of the most popular foods worldwide. One of the pizza varieties that have remained virtually the same throughout the years is Neapolitan pizza. 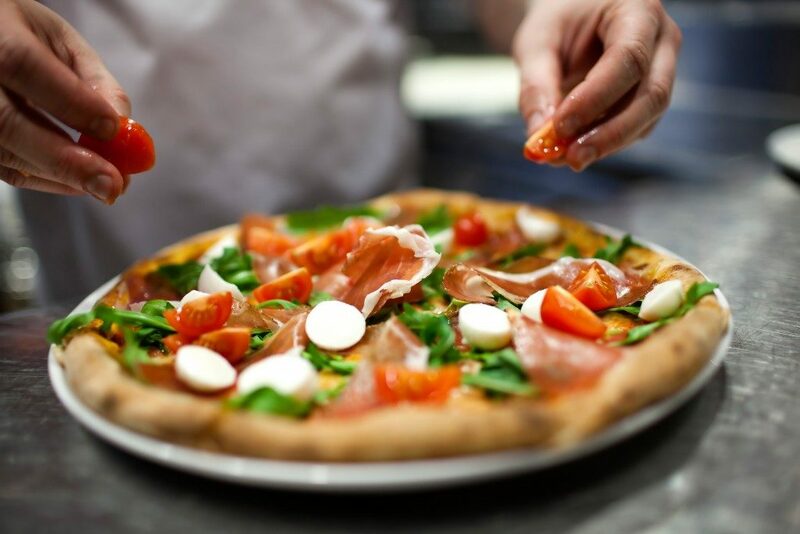 There is a specific certification body for the commercial production of Neapolitan-style pizza to ensure that it is as authentic as possible. This kind of pizza was a staple food for the poor citizens of the seaside town of Naples. The dough used for Neapolitan pizza is only made of water, salt, flour, and yeast. This mixture will be left to settle for 8-24 hours, though some restaurants will let it settle for a long time. A longer settling time means excellent sourdough with pretty much the same nutritional benefits to the gut as probiotics. The dough is kneaded then stretched by hand to move the air from its center. The edge of the dough will stay puffy, while the center remains soft. This dough is then manipulated to a thickness of around three millimeters, thus making the thin crust that Neapolitan-style pizza is renowned for. Most of the products used for the making of Neapolitan-style pizza are sourced from the Italian city of Campania. The tomatoes used on your pizza are fresh and sliced. The buffalo mozzarella is sliced, while the fior di latte will be chopped into strips. These are uniformly spread over the thin pizza crust. The extra virgin oil used on the topping will be applied in a spiral motion to guarantee that it is evenly spread, and the basil leaves are fresh. 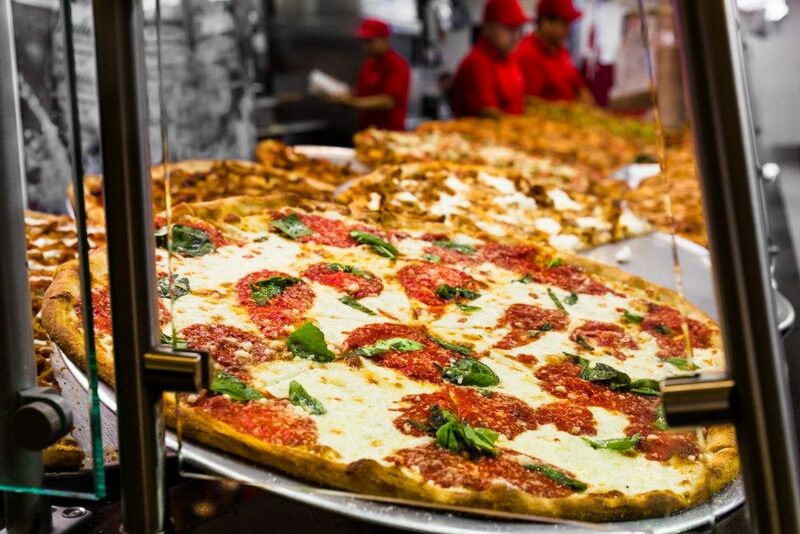 The Neapolitan-style pizza that you get will have a puffed crust with a maximum four-inch thickness and a diameter of not more than 35 centimeters. The smaller size compared to other pizza varieties is attributed to its thin crust. The red tomatoes, oregano, basil leaves, white mozzarella, and garlic combine to give you a mouth-watering pizza. Neapolitan-style pizza has an intense baked bread smell with a slightly acidic scent from the mozzarella and tomatoes. There will also be a hint of a spicy, fresh, and fruity aroma. This comes from the oil, basil, oregano, and garlic. In the end, many pizzerias have popped up, touting to make authentic Neapolitan-style pizza. If you are none-the-wiser, it is easy to get fooled into eating a bland pizza variety, assuming that it is Neapolitan-style. The given tips can help you discern authentic Neapolitan-style pizza from others. If you need more information, you can look for other sources online.